The Pinzirita breed (or Siciliana locale, Siciliana comune, Nostrana, Piperita) is found in the area surrounding Sicily in southern Italy. 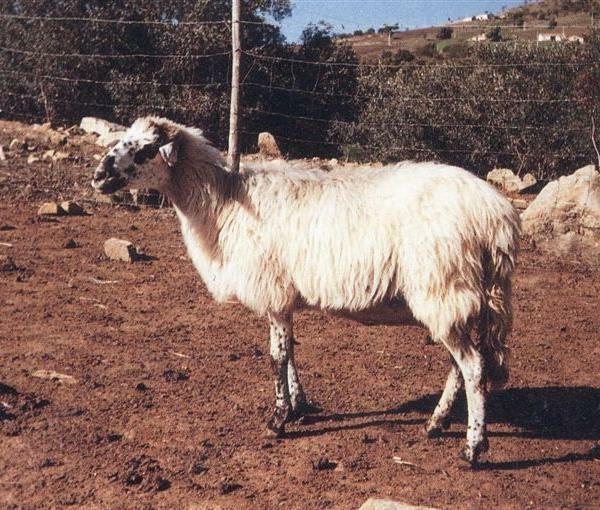 It is a coarse wool breed kept for milk and meat production. They have black or brown marks on the face and legs. The males are horned and the females are polled.